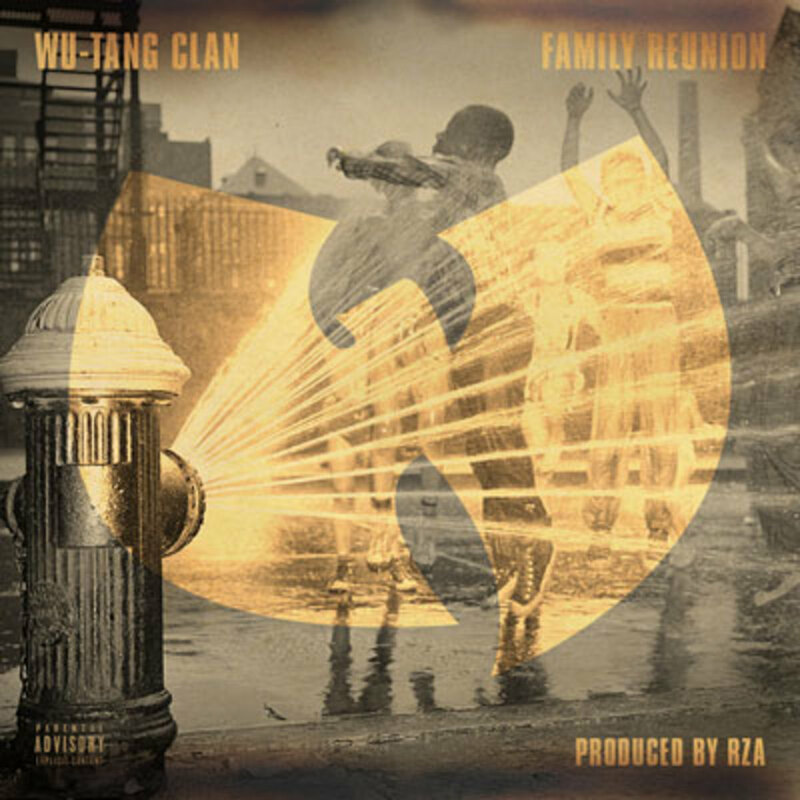 As much as I enjoy seeing my distant kin, I&apos;ve got to keep it one-hundred: given the choice, I&apos;d most likely dip out on my own relatives to attend the Wu-TangFamily Reunion. And can you blame me? 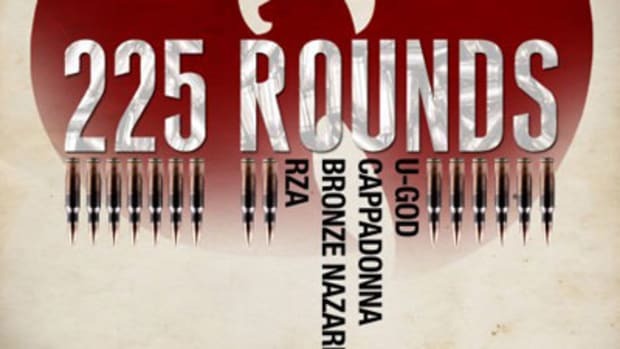 In addition to freer-flowing liquor (my family&apos;s shockingly dry), the legendary East Coast crew&apos;s gathering is guaranteed to have a doper soundtrack. 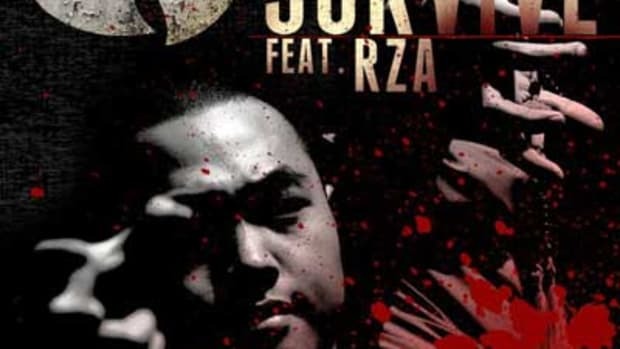 In support of my point (as if there were any doubt), I present this freshly-released cut, a promo single which finds Masta Killa, Method Man and Ghostface Killah enjoying a little togetherness over RZA&apos;s masterful flip of the O&apos;Jays&apos; soul classic of the same name. 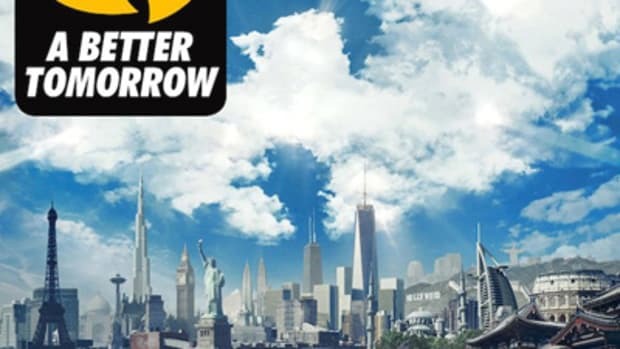 Reunion isn&apos;t currently attached to a larger project, but it may find a home on forthcoming 20th Anniversary LP A Better Tomorrow, which is slated for release in July. 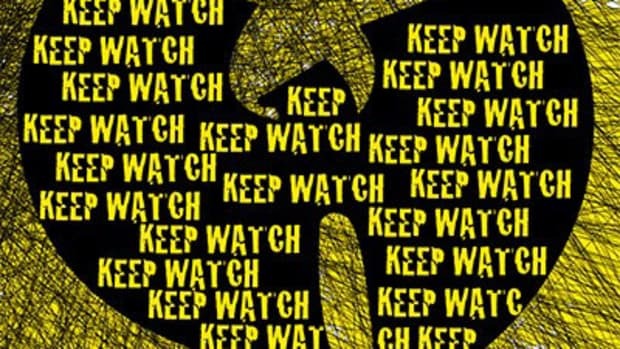 Whatever the case may be, we&apos;ll keep you supplied with all the latest news from hip-hop&apos;s favorite extended family.